Here we go again. Another blizzard, another snow day with no school here in New York. I was just thinking about foot gear for the day and decided on a pair of wool socks. 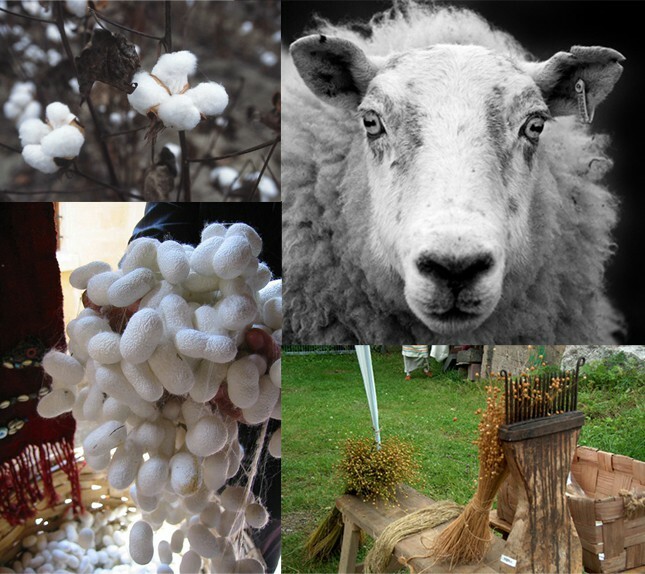 This reminded me that I hadn’t linked to my latest post on the BurdaStyle blog which discusses different types of natural fibers used to make fabric. If you’ve always wondered why wool, rather than cotton, socks are the best choice for a day like the one we’re having here in New York today, you’ll find the answer there. Stay warm and dry this weekend. Today is the kids’ 7th snow day here in Philly! I am so ready for Spring. Hope you are staying warm and dry, too. I, too, am a fan of wool socks. Since I do not yet knit, I have to purchase my wool socks. My favorite brand is “SmartWool” and I have a cute and cozy pair on my feet now. I wear them all year round, except when it is too hot for socks. They are perfect for a day like today, in San Francisco, waiting for the Chinese New Year Parade to start. It may rain, it may stay reasonably dry. But either way, my feet are warm and dry.